ON TOO many occasions councils in the southwest have been left with uncertainty when it comes to Google. South West Regional Economic Development Association members are seeking long-term solutions for the inaccuracy of Google travel times and road conditions between western communities. 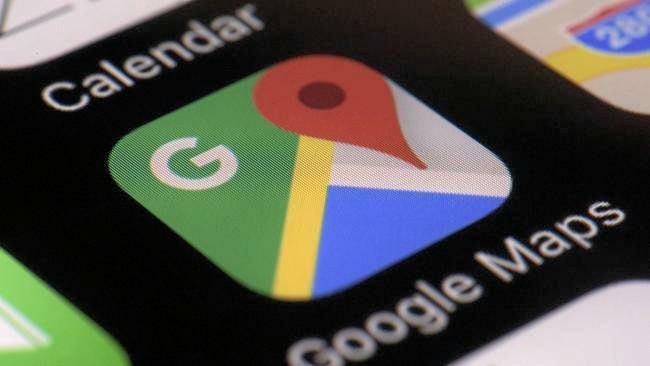 SWRED members, from shires of Balonne, Bulloo, Maranoa, Murweh, Paroo and Quilpie, have found tourists are relying on erroneous travel plans, thanks to Google. The members thanked the State Government for its quick action in getting some Google mapping issues updated but urged the government to ensure the updates continued. 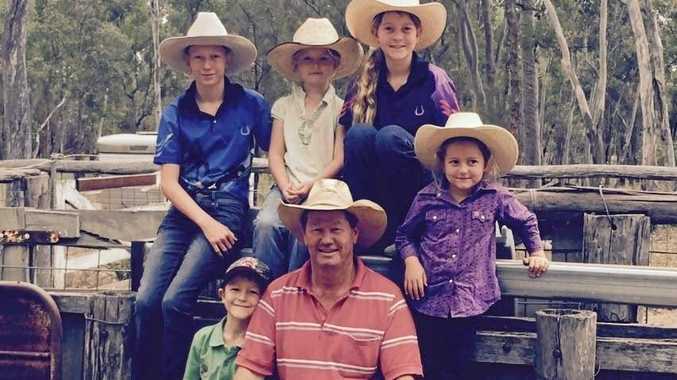 Quilpie mayor Stuart Mackenzie said action was needed. "Southwest Queensland councils have been talking about this issue for years because we rely on the winter tourist season for an economic boost,” Cr Mackenzie said. "When the drive times and road information on Google are totally wrong, it impacts on those numbers. "Google, at one point, had the travel time from Eromanga to Thargomindah at five hours, when in reality it takes half that time. "It's this time of year when our winter visitors start planning their trips and we need to ensure these times are accurate. Cr Mackenzie said the State Government had some success in getting things updated. "We are thankful for that but roads are always changing and being upgraded,” he said.